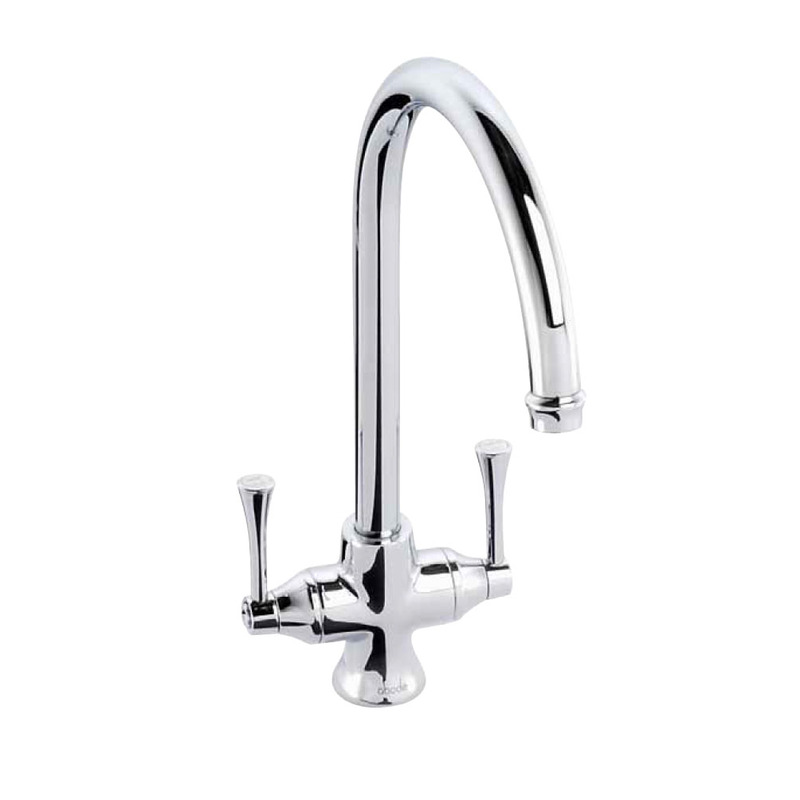 The extensive range of water filter taps we supply to compliment the water filter softener systems come in a wide selection of designs to suit a variety of tastes. 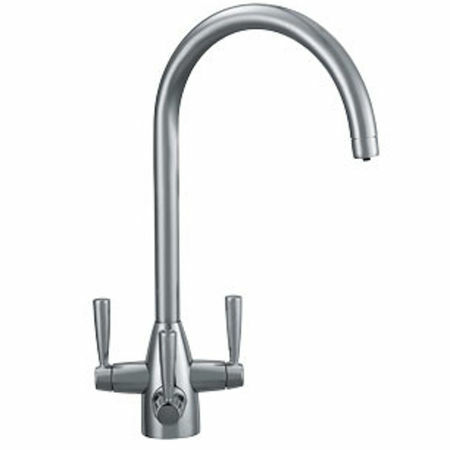 These include popular designs such as Franke, Combination and Triflow, each of the water filter taps are designed in various contemporary, sleek and smooth finishes including chrome, silk steel, brushed nickel, satin nickel and many more. 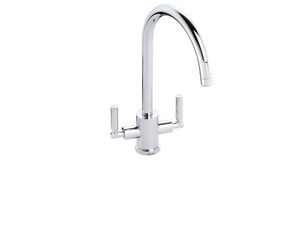 At Silkflow we believe the water filter tap design compliments the overall finish of the water softener system, adding an aesthetic and luxurious finish to the whole system. 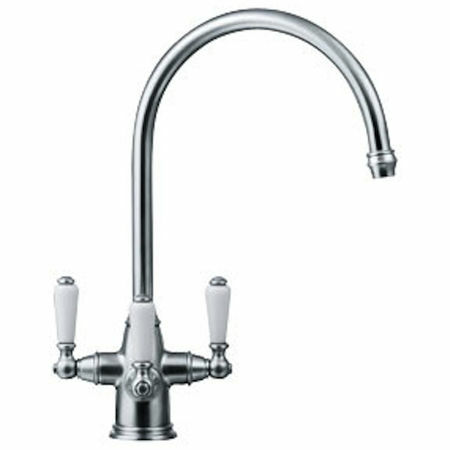 Our highly skilled team are able to advise you on your water filter tap requirements, including compatibility, service, maintenance and much more. We ensure our customers feel confident within their purchases, providing superior service from initial contact to after installation. 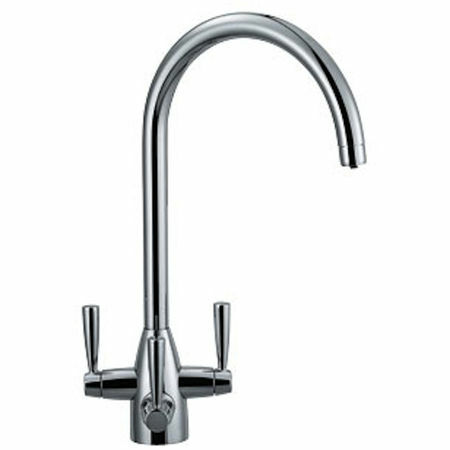 Call us on 01494 436205 for more detailed information on our full range of water filter taps – including supply and installation. 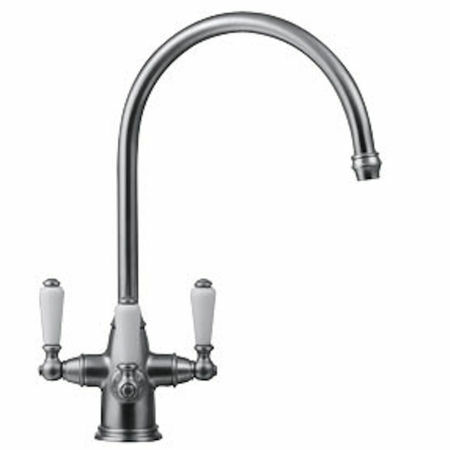 WATER FILTERS AND TAPS: Please note when purchasing a water filter we can supply models that are compatible with your existing tap.